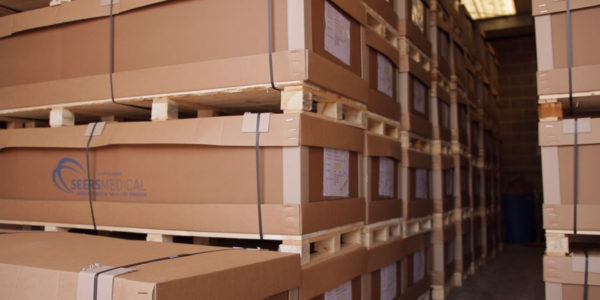 Medical trolleys and couches designed and manufactured in Suffolk will soon be used by healthcare providers across Spain after a Debenham-based medical furniture business secured its first Spanish distribution contract, with support from the Department for International Trade (DIT). The five-year contract will see Seers Medical provide more than 120 treatment and examination couches, medical seating and patient transfer trolleys to hospitals and care homes across Spain each year. Seers Medical secured the deal with Hidemar, a medical distributor based in Madrid, after exhibiting at MEDICA 2018 in Dusseldorf – the largest trade show in the world for the medical sector, attracting more than 5,000 exhibitors from 70 countries. DIT helped the Suffolk company to exhibit at MEDICA 2018 through its Tradeshow Access Programme (TAP) – part of the Exporting is GREAT campaign. TAP provides grant funding for firms to gain market knowledge and make new contacts through exhibiting at trade shows overseas. DIT also supported it in overcoming challenges around the strict regulations that govern medical equipment, which differ from country to country. International Trade Advisers (ITAs) at DIT helped Seers Medical navigate these issues in Spain and across other markets, providing in-depth advice on how to register its products with the relevant bodies. DIT’s Exporting is GREAT campaign aims to help more businesses explore new markets overseas. 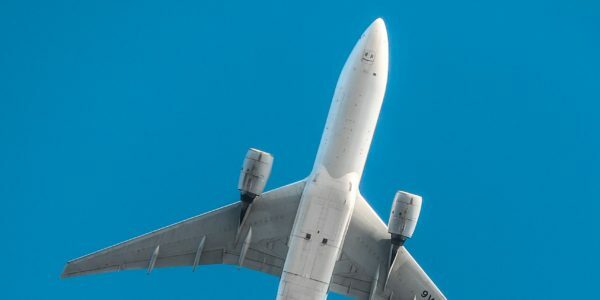 The campaign is currently showcasing more than 30 UK businesses – encompassing every sector and region – to inspire and support firms up and down the country to export. 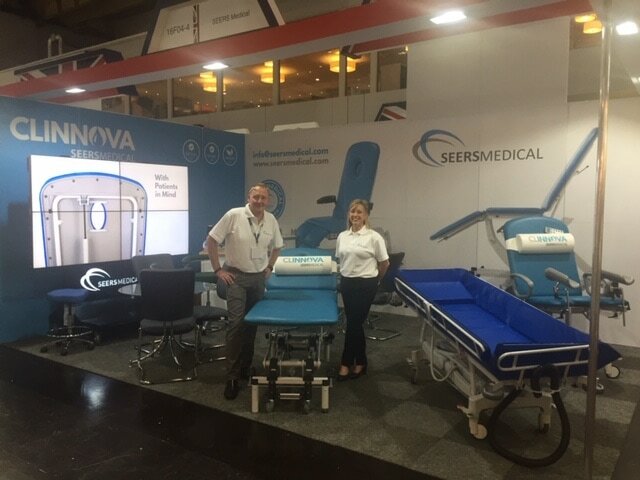 “MEDICA 2018 was a great opportunity for Seers Medical to forge valuable new overseas contacts. The Spanish distribution deal is a real win for the business and will help it to build its reputation further across Europe. Companies looking for support should call 01707 398 398 or email eastinfo@mobile.trade.gov.uk. They can also visit great.gov.uk, which has information on live export opportunities and includes general information on exporting and events.